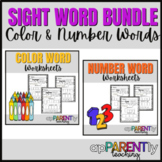 Here is a great freebie! 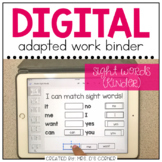 Print and laminate these pages- then either 3-hole punch and place in a binder, or cut apart and put on a binder ring! 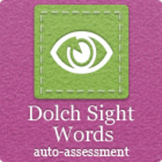 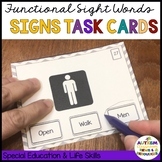 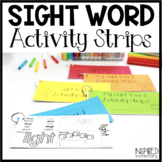 I then give students a dry erase marker and this becomes a wonderful independent activity for our students learning functional sight words! 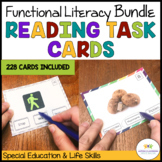 Recommended using this product with Children with Autism. 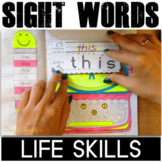 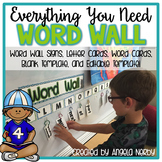 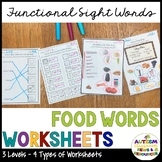 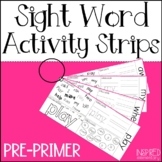 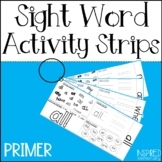 Sight Word Activity Strips BUNDLE!